Martin is also writing his second book and admitted he didn't have to look far for inspiration. 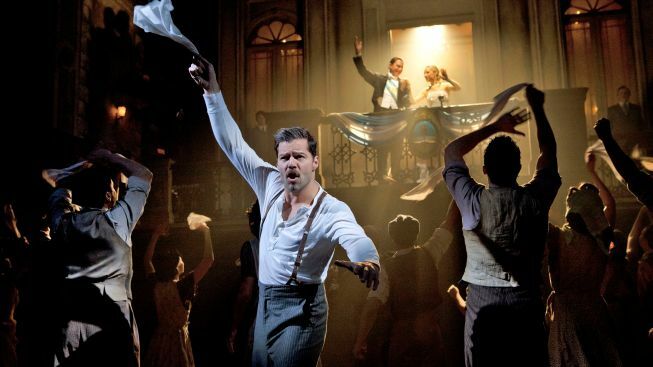 Ricky Martin is saying goodbye to Broadway's "Evita." But don't cry for him. The Latin superstar has a slew of new projects in the works, including two television series and a children's book. "It's about growing," said Martin in an interview Friday. "It's a moment in my life where I just need to absorb and be surrounded by amazing actors and musicians and grow as an entertainer. I think this is going to be an amazing year for that." Martin takes his final bow in the Andrew Lloyd Webber revival on Jan. 26. 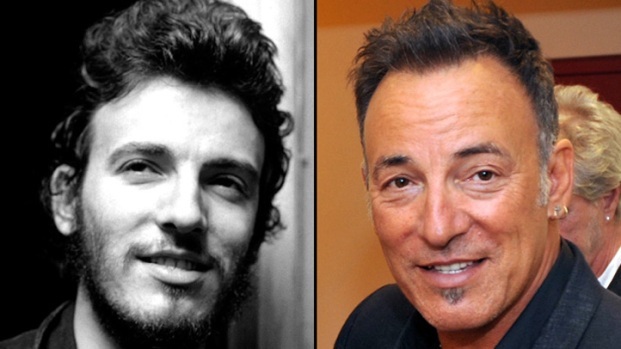 Then he heads down under to join the second season of the Australian edition of "The Voice." But the Grammy winner says not to expect any biting, Simon Cowellesque critiques. "I don't believe in tough love. I believe in love, and I believe in being nurturing to new talented men and women," he said at an M.A.C. Viva Glam event for Saturday's World AIDS Day. Martin partnered with the cosmetics brand to raise awareness and funding for HIV/AIDS programs worldwide. 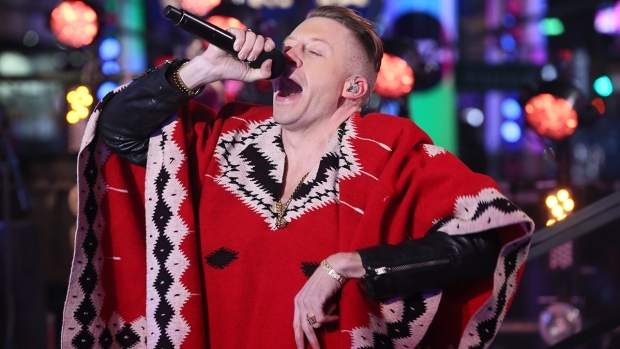 The "Livin' la Vida Loca" singer is developing a new series for NBC, expected in 2013. He's producing, writing and will star in the currently untitled dramedy, where he hopes to tackle social issues with humor. He's also writing his second book and admitted he didn't have to look far for inspiration. "I think it's time to write about things that I've been through with my kids that I'm sure many daddys out there will understand," said the father of 4-year-old twins Matteo and Valentino. The family-friendly story about self-esteem is slated for release next summer.